We are a NO FRILLS PROGRAM. Our cows must take care of themselves. There's no room for special treatment on these rugged hillsides and rocky mountain tops of western Colorado. Our cows must produce a live, high performing calf every year or they are gone. That is simple reality. The choices are simple. 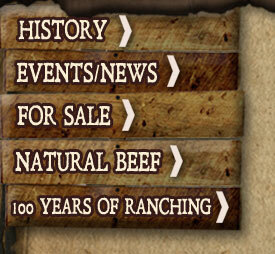 Registered breeders must produce cattle that work for the entire beef industry, satisfaction is guaranteed.